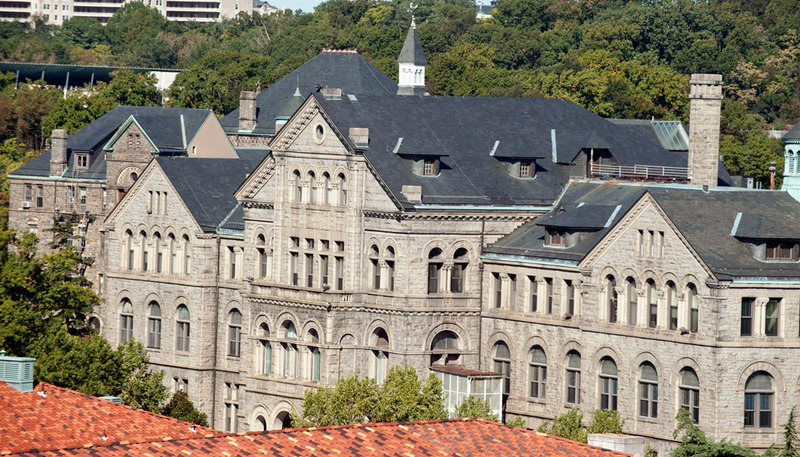 In 1896, Catholic University created the School of the Technological Sciences, which was the precursor to the current School of Arts and Sciences. At first, the school focused on social science offerings, including economics, political science, and sociology. 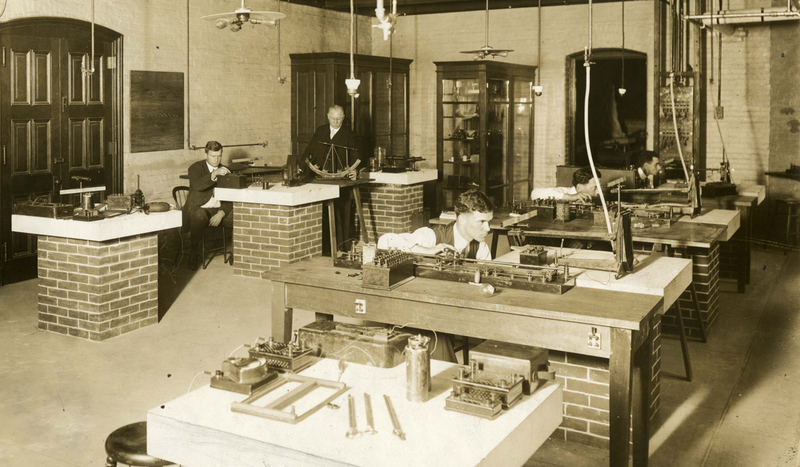 In the ensuing decades, hard sciences such as chemistry and physics were added as research opportunities in those areas expanded. Language arts and humanities departments were natural outgrowths of the University's focus on theology and philosophy. As the University grew, these disciplines were organized as two separate schools, a School of Letters and a School of Sciences. It wasn’t until 1930 that the courses of instruction in these schools would be merged under the name of the School of Arts and Sciences, consisting of the Graduate School of Arts and Sciences and the College of Arts and Sciences. The history of The Catholic University of America begins with a letter from Pope Leo XIII dated April 10, 1887. The School of Arts and Sciences is a Catholic liberal arts college anchored within a major Catholic research university.